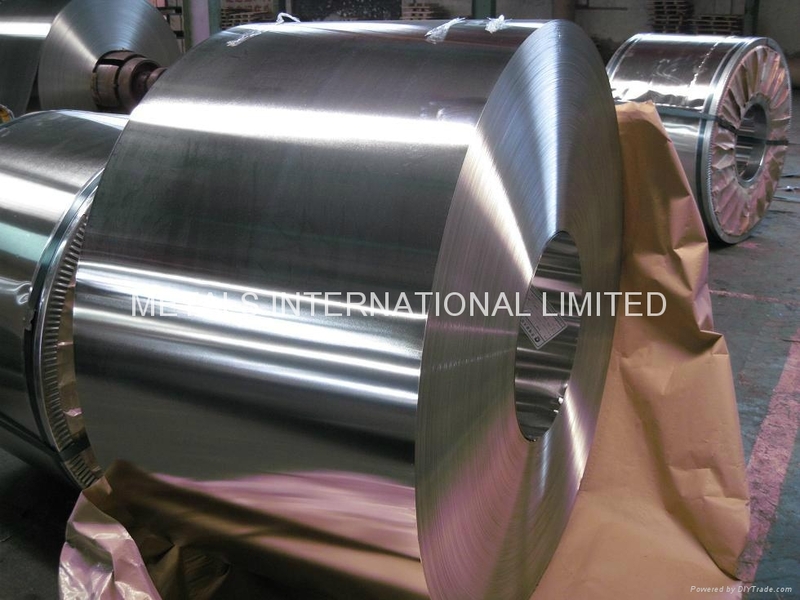 Tinplate, its English abbreviation is SPTE and nicknamed “Ma Kou Tie” in China, refers to cold-rolled low-carbon steel plate or coil with commercial pure tin plated on both sides. It combines the strength and forming ability of steel with anti-corrosiveness, soldering ability and beautiful appearance of tin. Because of its special characters such as anti-corrosiveness, poison-less, high strength and good lengthening ability it is extensively used as packing material for food, beverage, oil, chemicals, coats, paints sprays, crowns and many other daily articles. 2.What is tin free steel? 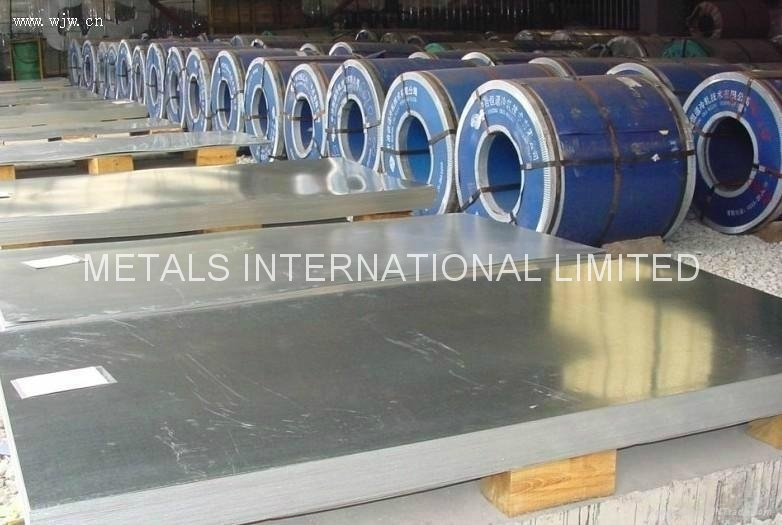 Tin free steel is also called “steel plate without tin”, its English abbreviation is TFS. 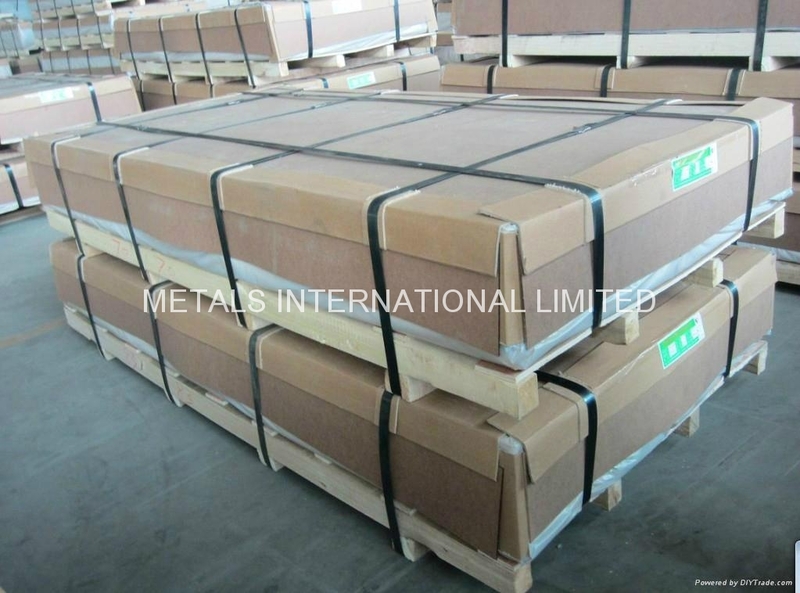 It is a new kind of metal packing material invented to save cost and tin whose resource is limited and very precious and expensive. Comparing with tinplate, tin free steel is cheaper and has better adhesion for coating and painting, but it is not as good as tinplate in anti-corrosiveness and surface appearance. In addition, for the time being, it can only be welded by resistance welding or joining, but can not be welded with solder tin. Now it is mostly used for crowns and cans for storing light-acid foods. Its range of usage keeps on extending in present years. Tin free steel is still a new product in China. The national standard for tin free steel has not been setup yet. Chinese manufacturers set up their own standards referring to international standards 《ISO11950-1995 for cold-rolled electrolytic chrome/oxidize chromed steel》and Japanese standards 《JISG3315-1987 tin free steel》. The first tin (made of tinplate) used to contain and preserve food from decay was invented by British in 1800. At that time the method to produce tinplate is called “hot dip tin” process. Since 1920s the need for tin and manufacturing of tin have been developing continuously and quickly. Tins were hand-made until 1847 the American invented the first tin making machine. The invention of electric welder greatly increased the efficiency of tin making. 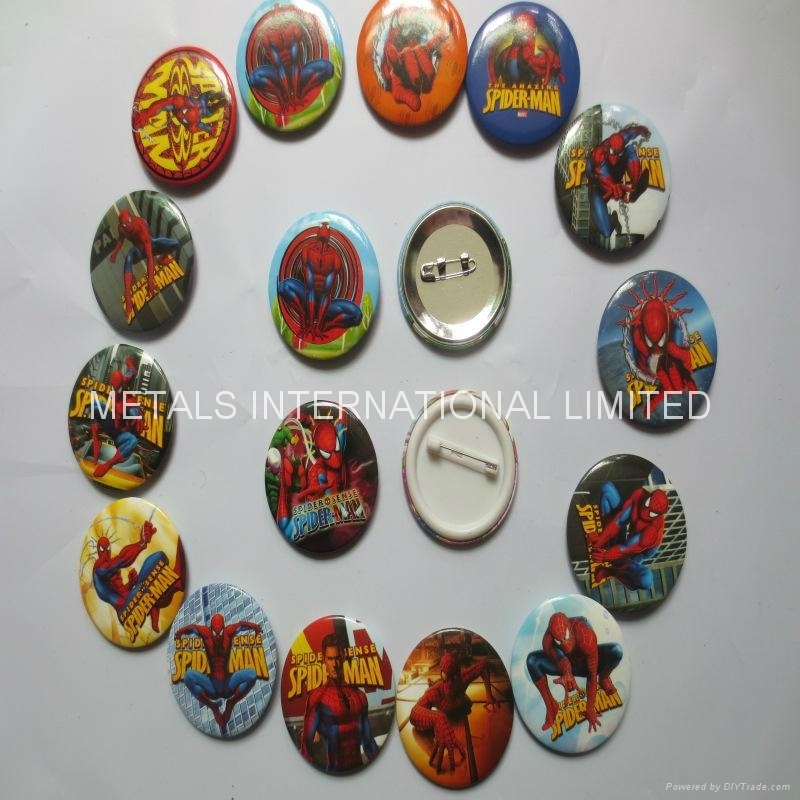 Because tin (Sn) is very expensive and the source of tin is precious people began to manufacture tinplate with electrolytic plating process instead of “hot dip tin” process (which is very wasteful of this precious metal). With the increase efficiency of high-speed electric welder (reaching 1000tin/m), tin making technology has been developed tremendously since 1990s. Tin free steel appeared in the middle of 20th century to partially replace the use of tinplate. 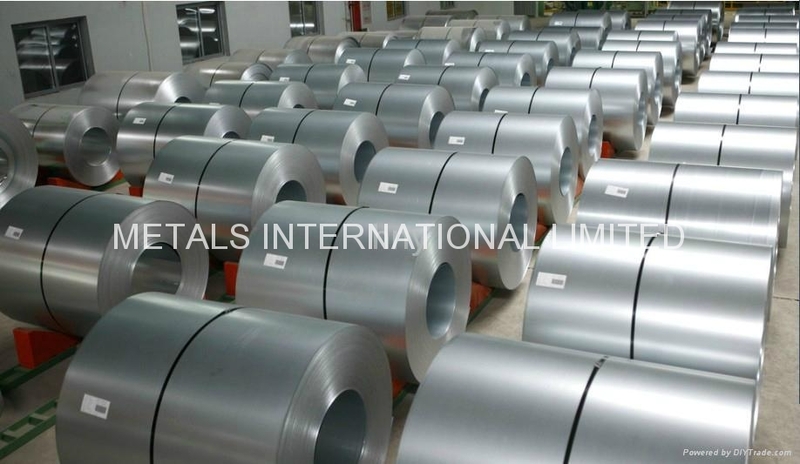 The national standards for tinplate implemented at present is <<GB/T2520-2000 for cold-rolled electrolytic tinplate>> which is equal to <<ISO11949-1995 for cold-rolled electrolytic tinplate>>. Normally there are three steel types, refer to form 1. Type L has low content of non-metal impurities and residual elements, for usage requiring high anti-corrosion. 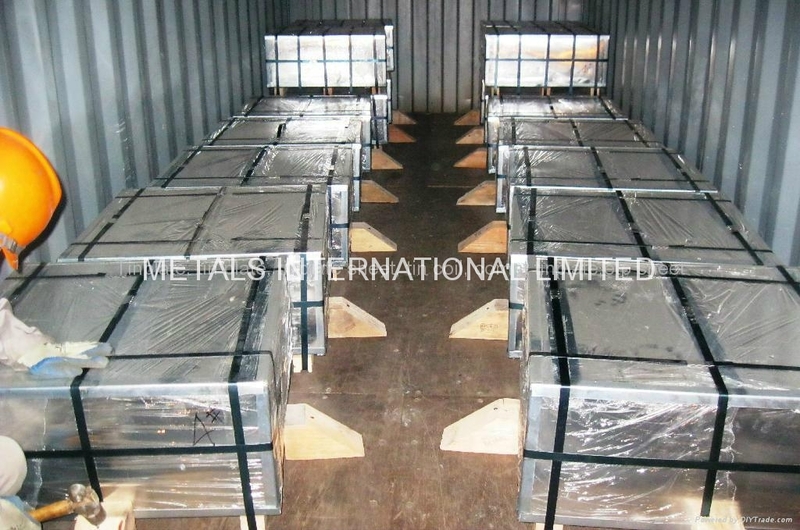 Type MR has low content of non-metal impurities similar to that of Type L but the content of residual elements is not limited so strictly as that of Type L. It is extensively used as base material to produce tinplate for packing of food and other usages. There are two classes of tinplate: singled-cold-rolled tinplate and double-cold-reduced tinplate, refers to Form 2 and Form 3 for mechanic characters. Remark: with daily check rebound test can be used. The tin layer of tinplate is so thin that when calculating the thickness of tinplate it is always neglected and the thickness is actually the thickness of black plate. The thickness of common tin-plate ranges from 0.17mm to 0.55mm, for double cold-reduced tin-plate from 0.14mmto 0.29mm. The code of coating weight refers to Form 4 and the coating weight tolerance refers to Form 5. Remark: Tinplate with special coating weight other than above mentioned can be provided according to agreement. For tinplate with differential coating weight on both sides, the marking method will be decided by agreement. If not point out beforehand, the marking will be two parallel dark line on the thicker face. In order to stabilize the surface state of tinplate, prevent the increase of oxidized tin formed on the surface, after electrolytic plating, the tinplate coil must undergo a process with electrized or not electrized chemical solvent, which is called passivation process. Except otherwise agreed with customers, cathode passivation process with Na2Cr2O7 solvent is used. There is a very thin film of oil on the surface of tinplate, which is for the purpose of separating tinplate sheets easily. The oil commonly used is DOS. 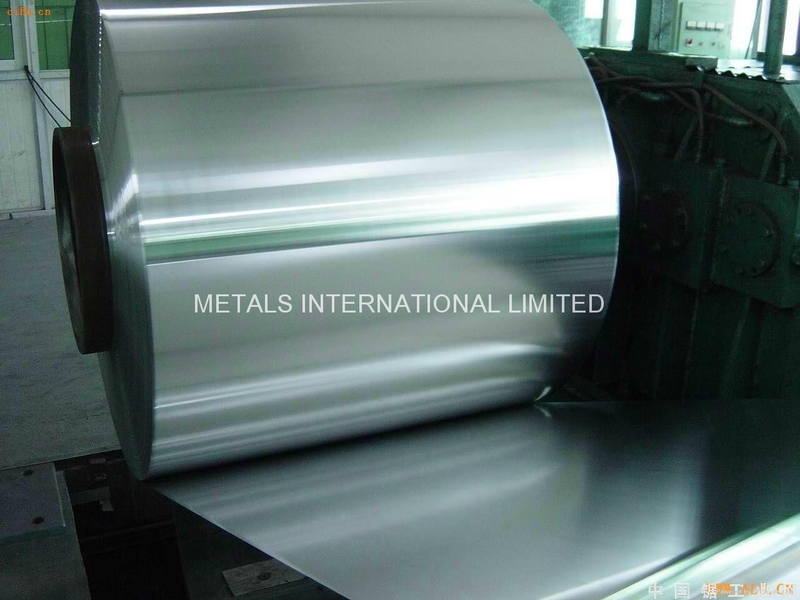 Tinplate and tin free steel can be delivered in coil form or sheet form. The weight of the coil generally ranges from 6 tons to 12 tons per coil. The inner diameter of the coil can be either 420mm, 450mm or 508mm. The delivery weight of the coil is theoretically calculated. There is normally a small part of the coil that is not in accordance with the standard of first class product and can not be separated due to continuous production. So it is regulated by national standards that this small part of the coil shall not exceed 10 percent of the total weight of the coil. The delivery weight of tinplate, tin free steel in sheet form is also theoretically calculated. For those products planned to be used in a short period and have lower requirement for moisture resistance, simple water-proof packing is used. For those products requiring long-distance transfer and having high requirement for moisture resistance, a steel box packing shall be added. 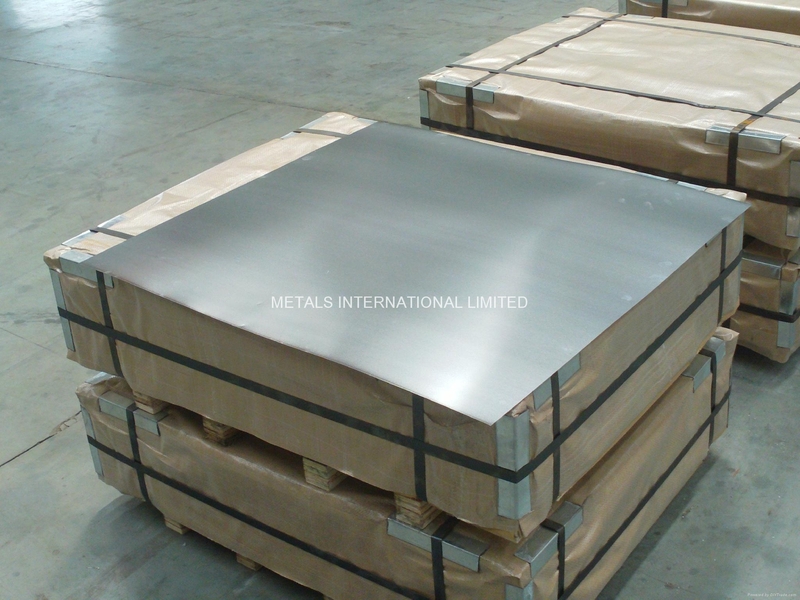 Standard Met︰ inplate, thin steel sheet with a coating of tin applied either by dipping in molten metal or by electrolytic deposition; almost all tinplate is now produced by the latter process. Tinplate made by this process is essentially a sandwich in which the central core is strip steel. This core is cleaned in a pickling solution and then fed through tanks containing electrolyte, where tin is deposited on both sides. As the strip passes between high-frequency electric induction coils, it is heated so that the tin coating melts and flows to form a lustrous coat. 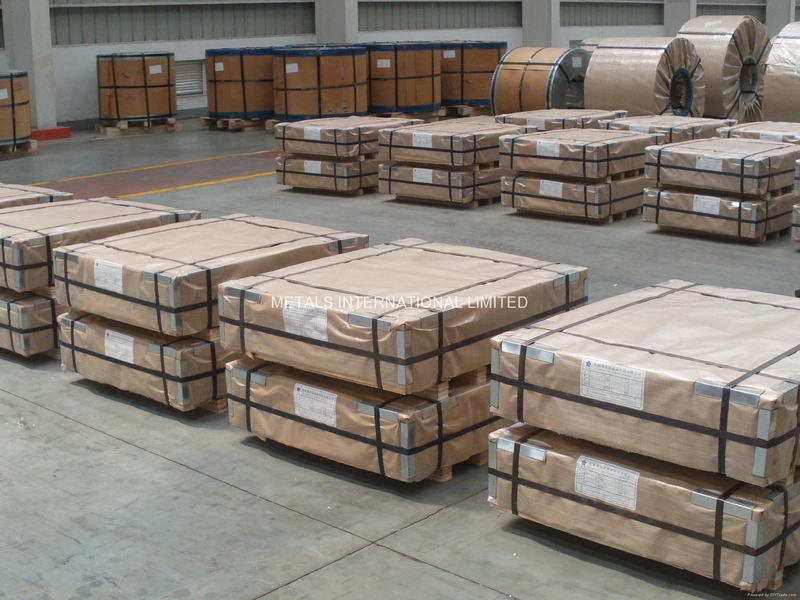 Electrolytic Tinplate (ETP) is a thin, cold-rolled carbon steel sheet coated with tin. The steel substrate provides the necessary strength and formability for specialty fabrication. The alloy layer provides the bond between the steel and free tin layer. The free tin layer is not only responsible for the attractive bright finish and ease of solderability but is also non-toxic, a factor of vital importance in food packaging. Tinplate’s corrosion resistance, light weight and malleability make it ideal for many precision end uses, including food packaging and consumer products. The special properties of tinplate and improved manufacturing technology is allowing for the utilization of tinplate in many new end products.